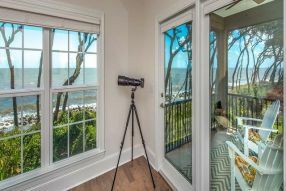 The many grand old homes in Jekyll’s historic village tell us that in the late 1800’s the millionaires; Rockefellers, Goulds, Morgans and others found Jekyll Island an attractive spot to invest in real estate. 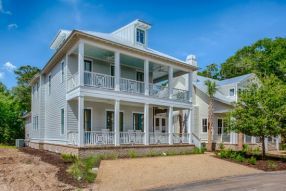 Jekyll’s drawing card at the time was peaceful seclusion in a pristine atmosphere with a great climate. 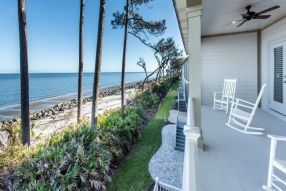 Today, folks are still buying Jekyll Island property for the same reasons. 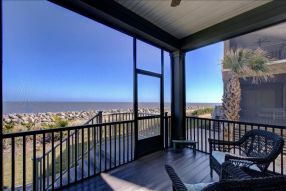 Restrictions on developing no more than 35% of Jekyll’s high land have ensured that the atmosphere you buy today will still be here tomorrow. 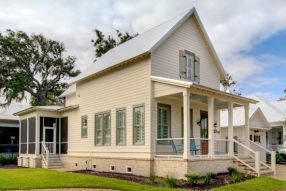 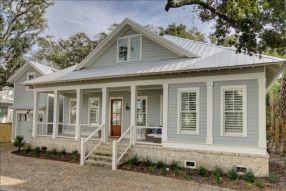 Remodeling and redevelopment of existing buildings and building sites is a prime concern today. 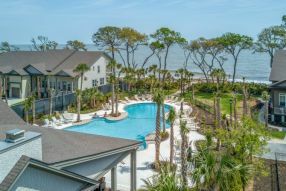 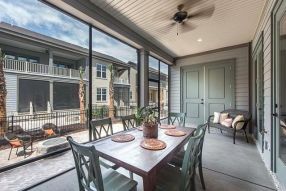 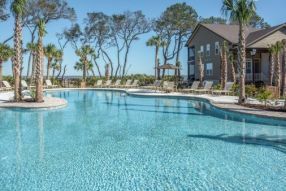 One such redevelopment is the conversion of the old Clarion Resort site to soon become The Cottages At Jekyll Island, 122 cottage style townhouse units on 14 acres of prime oceanfront land. 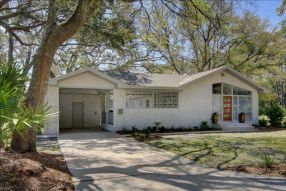 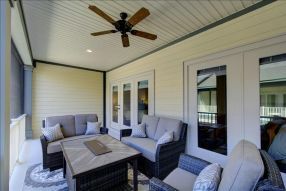 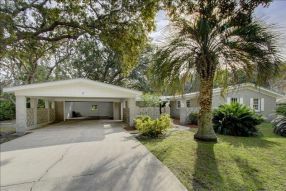 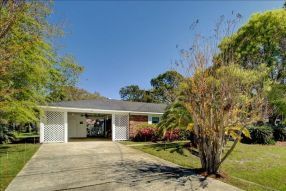 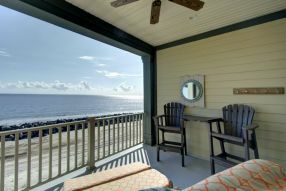 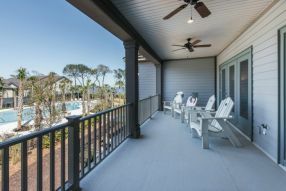 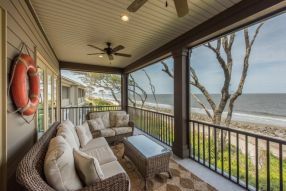 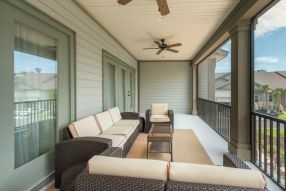 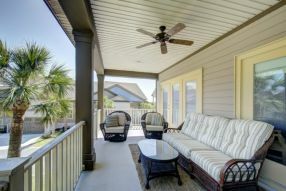 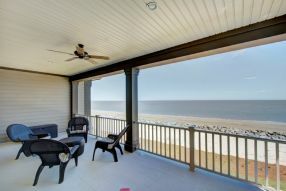 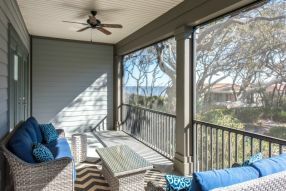 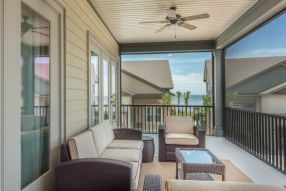 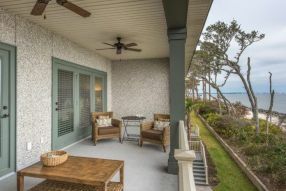 Many Jekyll property owners have purchased with retirement in mind. 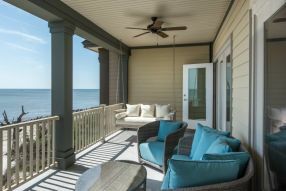 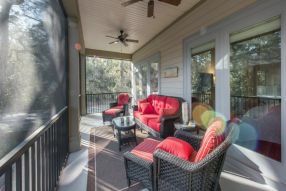 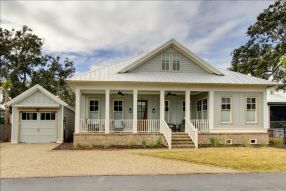 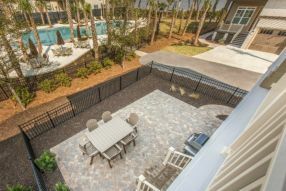 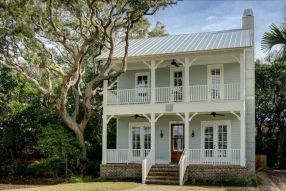 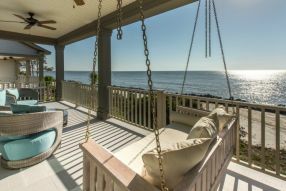 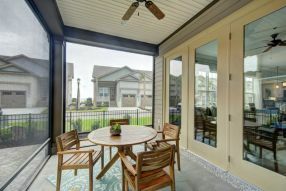 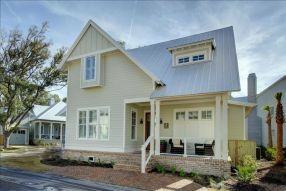 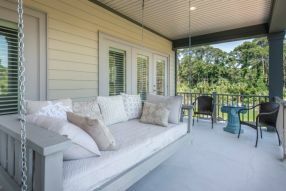 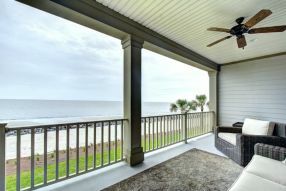 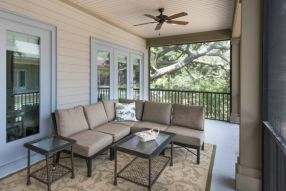 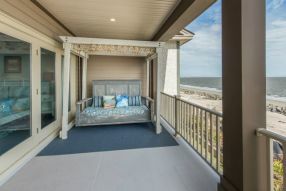 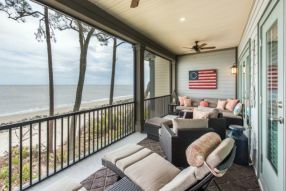 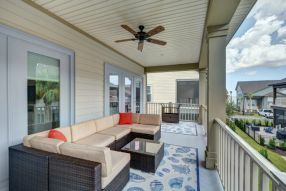 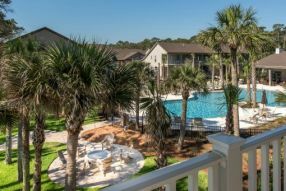 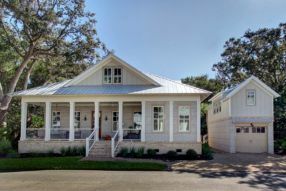 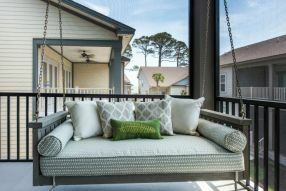 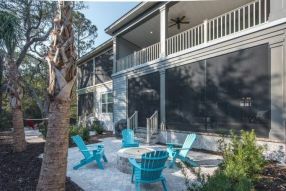 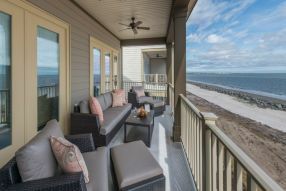 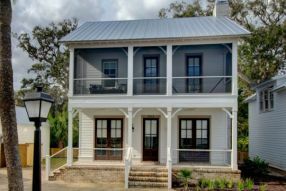 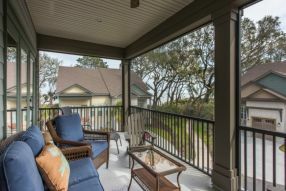 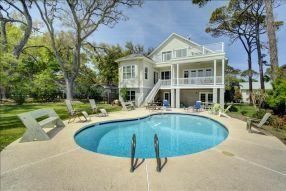 Some already call Jekyll their permanent home while others have purchased second homes looking to a future move. 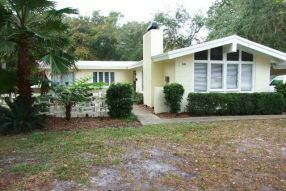 These properties have rental potential that can help to defray the cost of ownership.